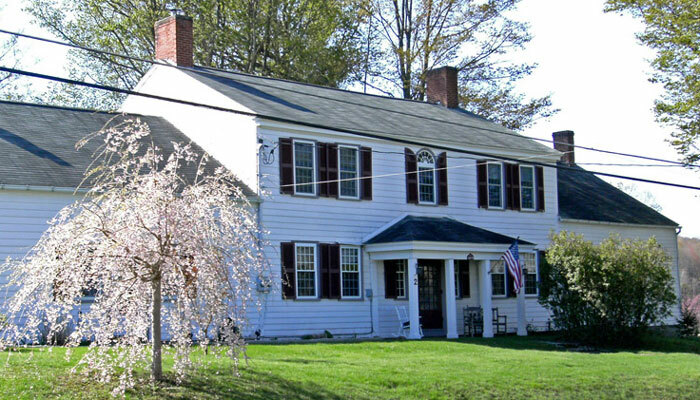 The 1810 Juliand House bed and breakfast is a 200-year-old Federal-style house in Greene, NY offering comfortable, classic elegance, with a family-friendly atmosphere at affordable rates. A lodging experience not found in a typical hotel. Country breakfasts, fireplaces, and free wi-fi high-speed Internet access are all complimentary with your stay. Guests have the opportunity to take in the beauty of a small town known for its unique antique shopping and old-fashioned charm. 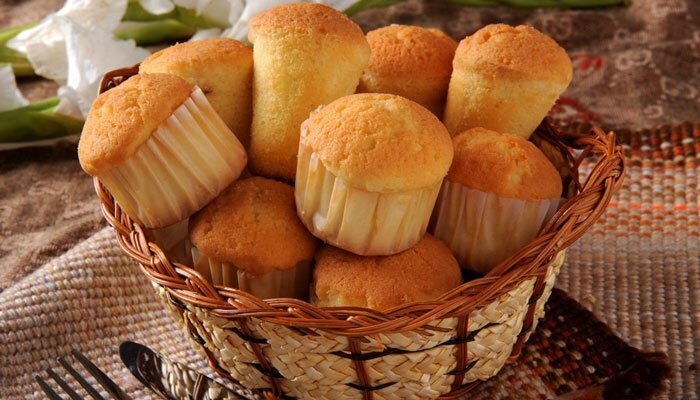 Stroll the downtown and partake of the restaurants and bakery. Visit the Moore Library and explore regional history. Greene is the corporate headquarters for The Raymond Corporation, the manufacturer of state-of-the-art forklift trucks. Uniquely positioned upstate in the Leatherstocking Region of New York, we are happy to make recommendations and reservations at restaurants, sporting events, and the many cultural offerings in the area. After a busy day, relax under the apple trees looking over the expansive valley or, in colder weather, in front of the fire. Looking for a quick, last-minute weekend getaway from the city or a place to stay during your vacation? Our inn provides lodging accommodations a half hour from Binghamton/Johnson City and about an hour from Ithaca, Cortland, and the Finger Lakes region. Due to the fact we have only 4 rooms and are owner occupied, our physical premisis is exempt from ADA requirements. "In all our travels this is our best stop for friendly hosts, great food, and good conversation. WE'LL BE BACK. Thanks, Diane and Bob"
"Superb hosts who see to every wish and comfort. One of the friendliest B&B's ever including Sam and Cody the dogs. Thanks Steve and Claudia. Judy and Gordon"
In the morning, start your day's activities with a healthy, hearty breakfast including fresh baked muffins, farm-fresh eggs, seasonal fruits, yogurt, juice, coffee and tea. We prepare a country breakfast consisting of farm-fresh eggs with a selection of meats or maybe, steel-cut Irish oatmeal with seasonal fruits. You may find buckwheat pancake filled with apples and walnuts and topped with New York State maple syrup. Relax; plan your day, for there is much to do.